This usage of the towel has helped many across the world to wipe their sweat. 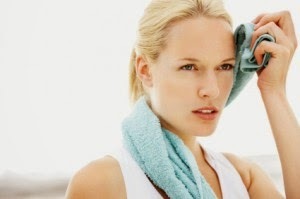 A wiped face is never again the same and the same applies to the towel too. The Langod is an Indian Underwear. It is also called as Komanam in Tamil. In English it is the famous loin cloth. It hides the manly part from public visinity. A cotton white towel is usually used for Langod. The towel plays a major part is allowing the world know that you have taken a bath. Though, people may tell different reasons to justify the head wrap, the only thing I can see is that person has taken a bath. Nothing else matters. In Tamil Nadu, the towel on the shoulder will signify power. The Nattamais and the Biggies in a place will have the towel on their shoulders. Some towels are good and some are smelly; but all of them give super powers to those people. The towel is used by them to clean the thinnai and benches before planting their rear ends on them. 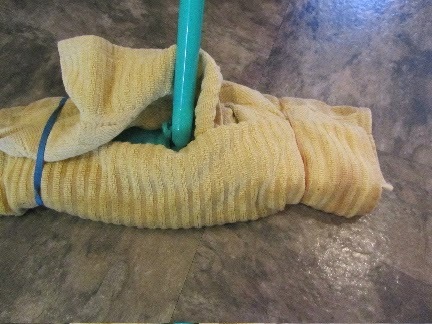 Towel can also be used to mop the floor also. The towel is used in many houses in Tamil Nadu to clean the houses. Some floors are cleaner than the faces these days. These towels are very soft on the floors and floors just love them. A picture like this indicates that the bathing process is over. It might also indicate that these guys might enter the spa soon. In both cases, the towel is used as a wrap around. It is the most effective maanam kaapathing clothing in the world. Even in India, a quick run from the bathroom to the dressing room mostly happens when the towel is used as a wrap around. We live in a society where shawls are mandatory for women according to some men. The mannequin in this picture is wearing a shawl too. In many parts of south India, women shop around wearing the nighties (house coats). 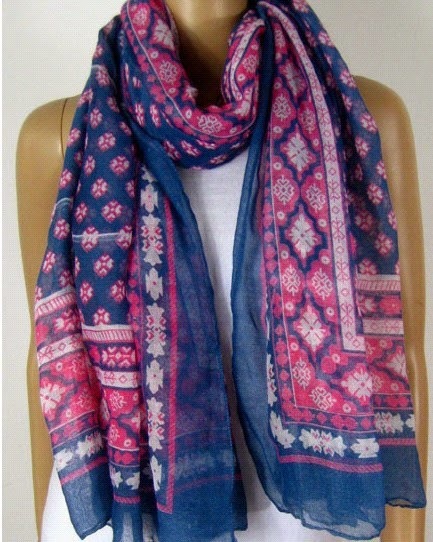 The towel is used in similar fashion as a shawl. Along with the towel, the nightie automatically becomes a shopping dress for the women. Towels are an effective match fixing tool. The same towel which was used by Sreesanth when bajji slapped him was helpful again in spot fixing an over which resulted in the end of his career. There are many more uses of the towel. If you know any other interesting use of the towel, please suggest it in the comments section. The most interesting comment will be added along with a picture in this post as the 9th point. In Tamilnadu village panchayats, 'Towel Jump' also called as "Thunda Phottu Thandu" is used to show ones generosity. The subjected towel will be placed in a straight horizontal position in an open ground like a Table Tennis net and the promising person should jump from this side to that side with a little movement. The underlying belief in this is, if a person lies during this activity the smell of the unwashed towel itself will kill the liar! In case of absence of the towel, some use the above mentioned 'Longod' ('Under towel') itself to full fill this ritual.